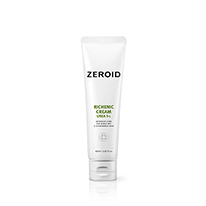 Special blend of MLE® and Defensamide™ allows the faster skin barrier recovery. 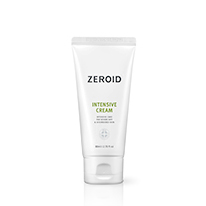 Contains squalane, cacao butter, and other premium oils, help creating a thick and gentle texture. As such, this product offers long-lasting and moisturizing care. All skin type as it is customized for each skin condition and area. 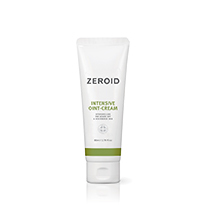 Intensive moisturizing and skin barrier tightening cream for severe dry and disordered skin. 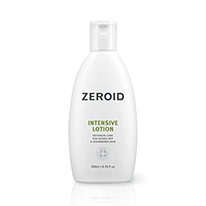 Intensive moisturizing and skin barrier tightening lotion for severe dry and disordered skin.